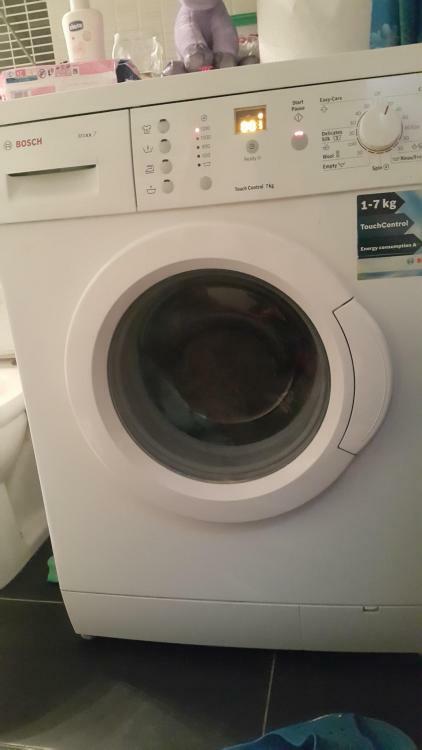 We have Bosch WAE 24361, for 9 years, which already did over 4000 washing cycles for us, and still running strong. We have done some repairs, some on our own, some in shop. We replaced shock absorbers, motor carbon brushes, and motor bearings. Tub bearings seem to be in good shape. Some tedious maintenance cleaning and a bit of descaling had to be done along the line. Curious of other people with similar experiences. Thanks.